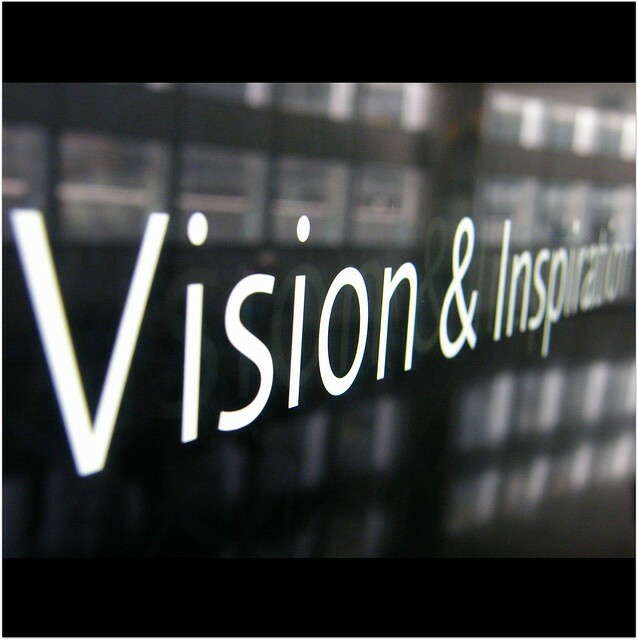 The vision : sense : ideas created the UAE and Dubai, the vision and inspiration to do something new, better, higher and indeed stronger was the driving force! Enjoy! :) | Flickr - Photo Sharing! l plater, jasnwilsn, yinggo, and 5 other people added this photo to their favorites. Looks somewhat like an eyesight test. الله أكبر * " ALLAH HU AKBAR! "